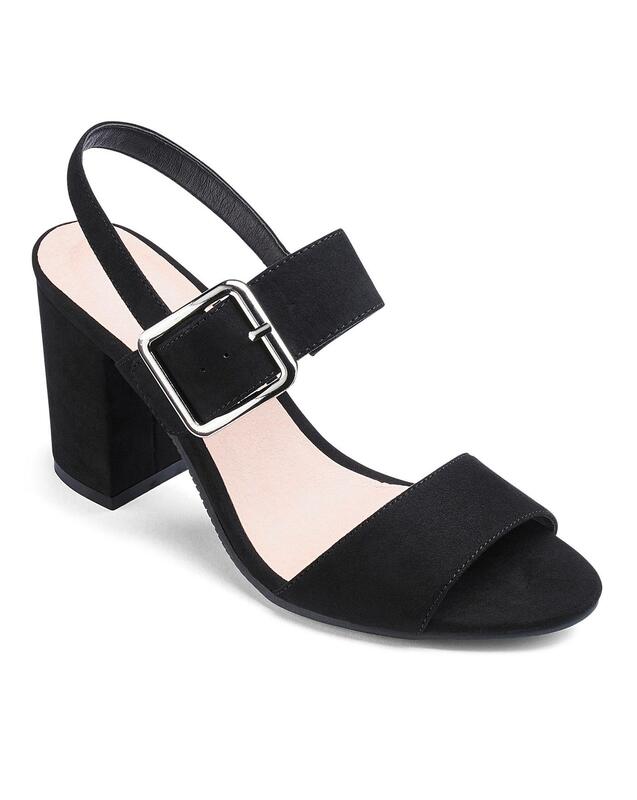 Make a statement with these soft slingback contemporary sandals from Heavenly Soles. 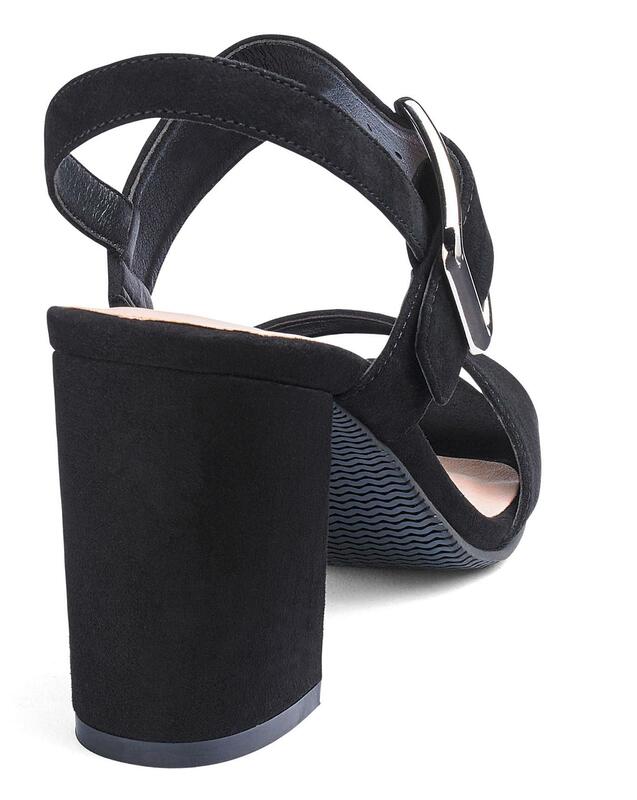 Peep toe and buckle detail. 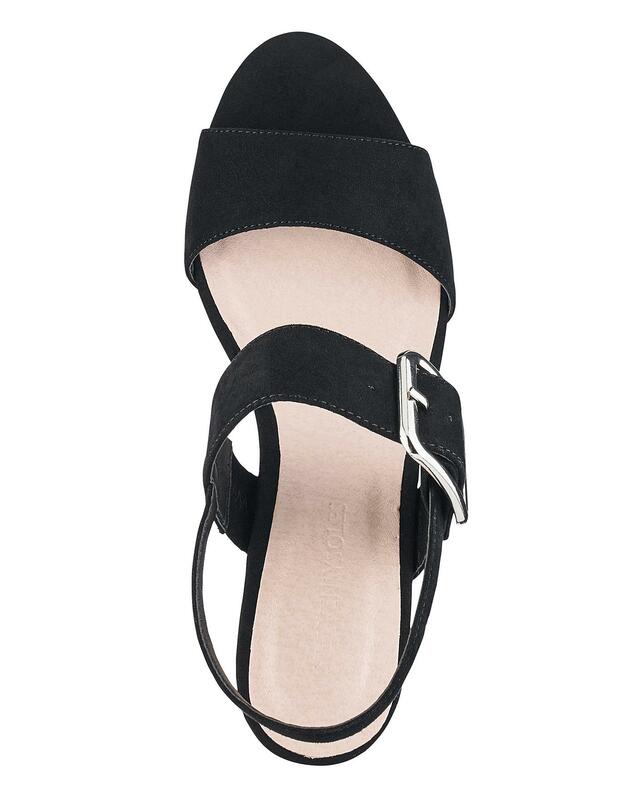 Finished on a comfort flexible sole they will take you from day into night.